Forests and the industries they support are changing on Vancouver Island. Sierra Club BC and Wilderness Committee are hitting the road for discussions in communities about the state of our forests. We want to hear what you think about how we can make forestry in a changing climate work for communities, Indigenous peoples and ecosystems. Vancouver Island’s iconic rainforests are under threat — much of the original forest has been cut down, and many ecosystems have been pushed to the brink. In an era of climate change, the importance of healthy intact old-growth rainforests couldn’t be greater. 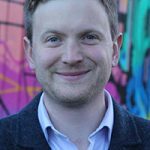 How do we make a just transition to sustainable second-growth forest industry in a way that recognizes the rights, title and authority of First Nations who have thrived here since time immemorial? How do we ensure old-growth is protected in a way that works for local communities? How will forests and forestry be impacted by global climate change? 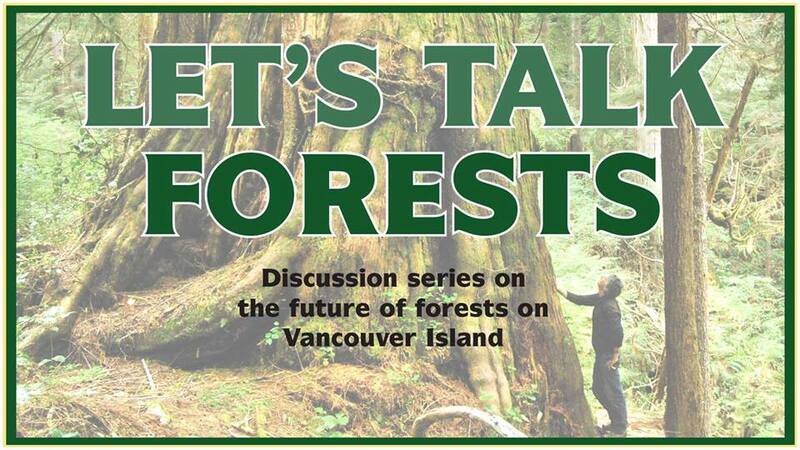 In a 6-stop discussion series, we’ll present the facts on what’s happening in Vancouver Island’s forests, and highlight potential solutions and paths forward. Most importantly, we want to hear your ideas on how to better manage these precious ecosystems. ** Nanaimo: November 8th, 7-9 pm, Vancouver Island University, Building 250, Room 125. These events are being held on the territories of the Kwakwaka’wakw, Nuu-chah-nulth, and Coast Salish peoples. Are you in the Lower Mainland? Join Sierra Club BC’s forest and climate campaigner Jens Wieting as we stroll among the giants in Stanley Park. Jens will lead us on an enlightening journey as we see some of the largest old-growth trees in BC. This walk will take place on the unceded territories of the Squamish, Tsleil-Waututh and Musqueam First Nations.